rug measurements between approx 70-110cm. Our top selling rug! 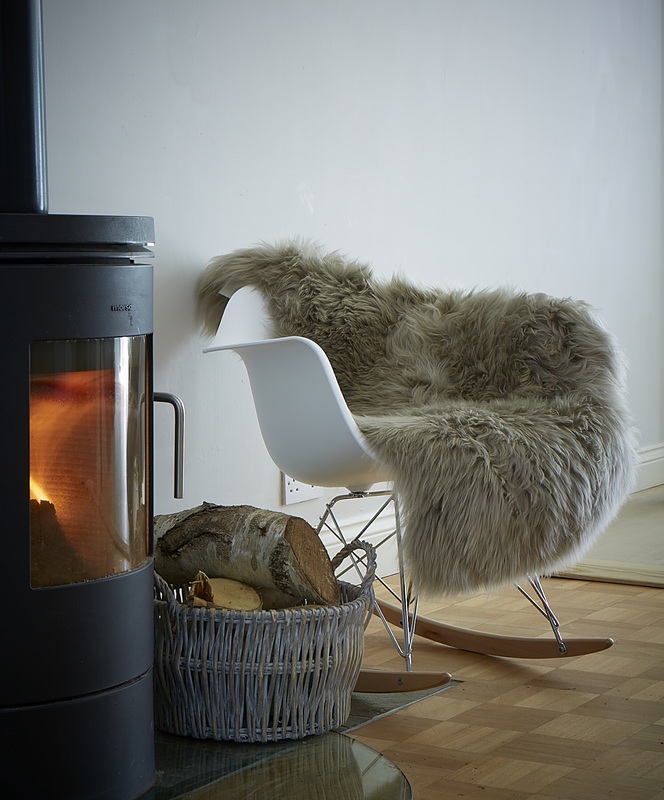 This looks stunning in any neutral interior and adds cosiness to any home. 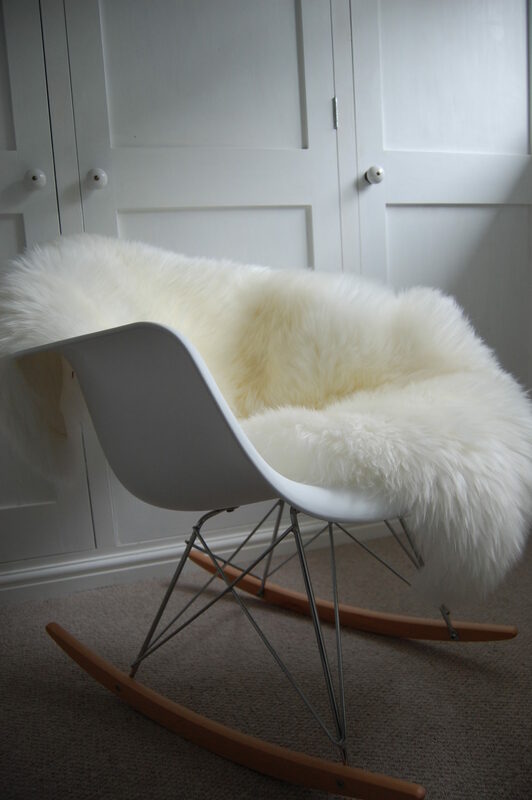 Sheepskin in widely known for its heat regulating properties as well as being hypoallergenic product, which makes it lovely thrown onto a sofa, chair or bed. Really beautiful colour, adds lots of warmth and comfort to our living room. Great quality and deep pile. 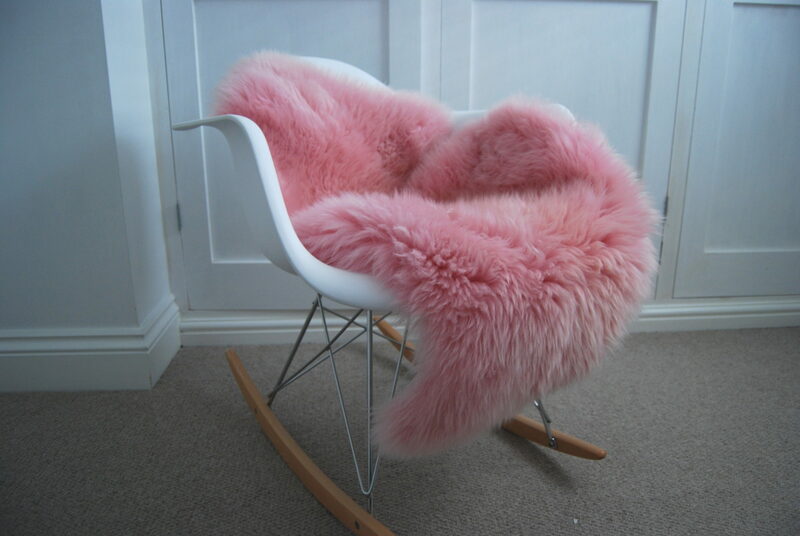 I struggled to find such a lovely sheepskin in a warm colour, and it’s so comfy to sit on too. I can highly recommend this.